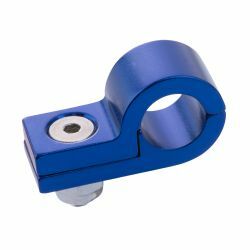 Hose clamps There are 13 products. 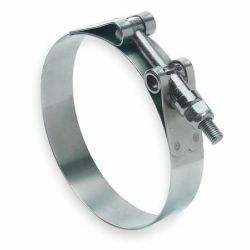 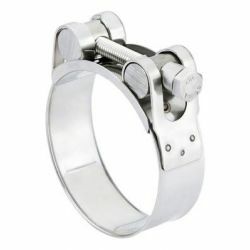 High pressure T hose clamps stainless steel - 51-61mm. 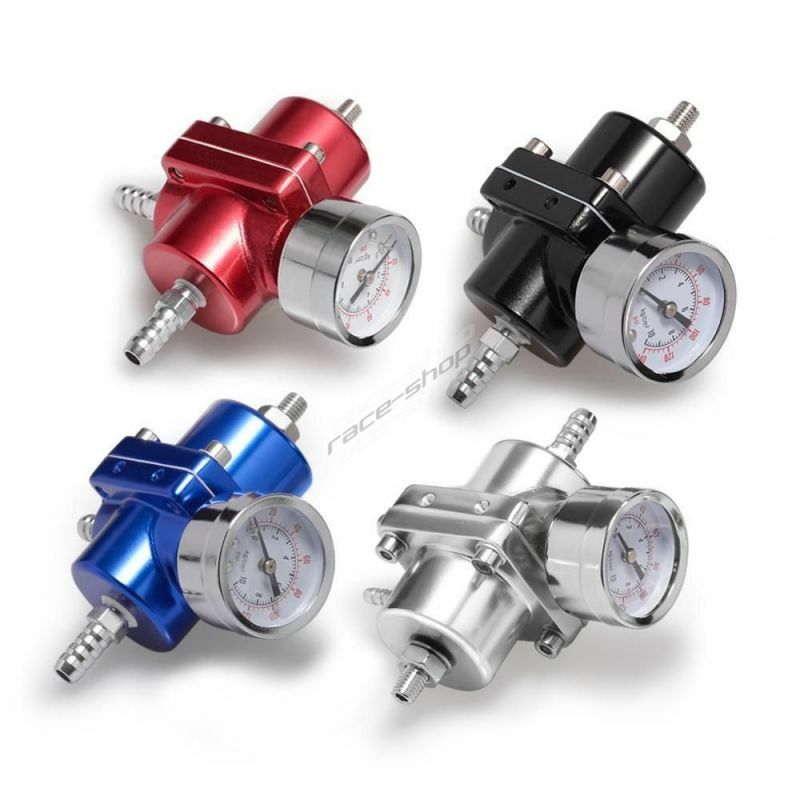 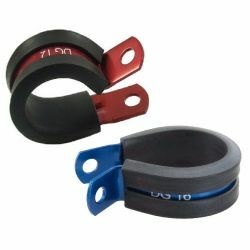 Fits on silicone hoses from our range with an internal diameter of 43 to 53mm. 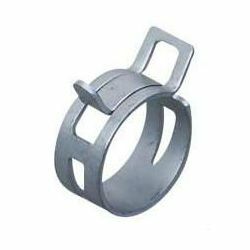 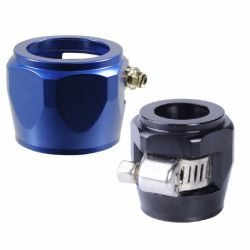 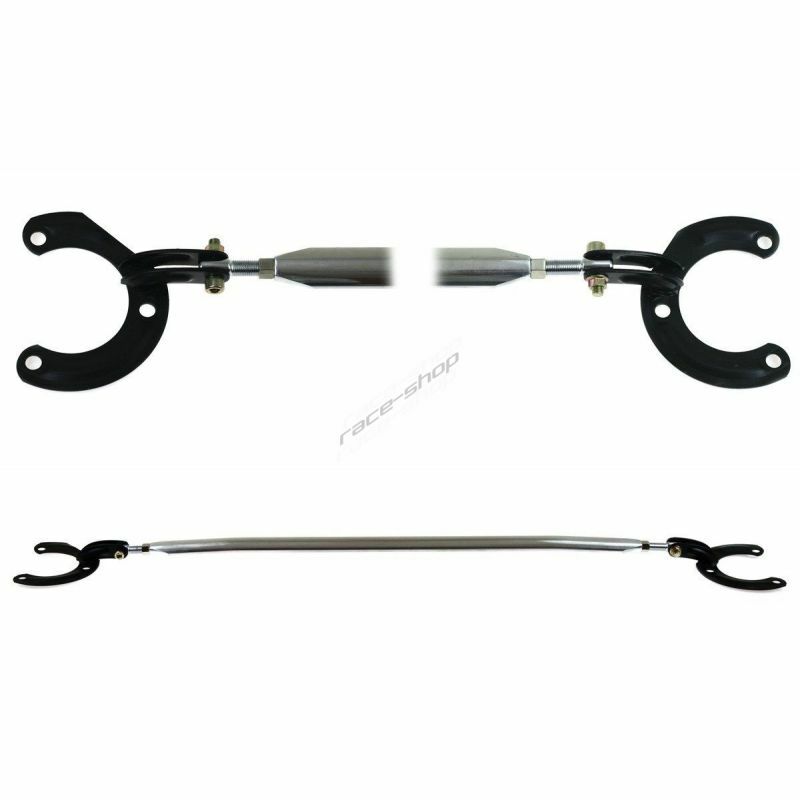 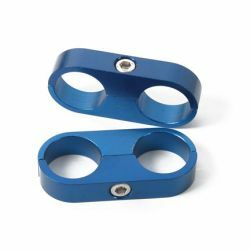 Hose clamp - adapter, hexagon, different diameters. 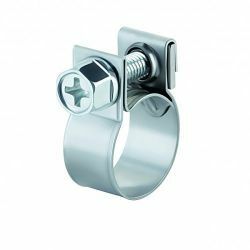 If you want to order more dimensions, each dimension must be inserted separately.